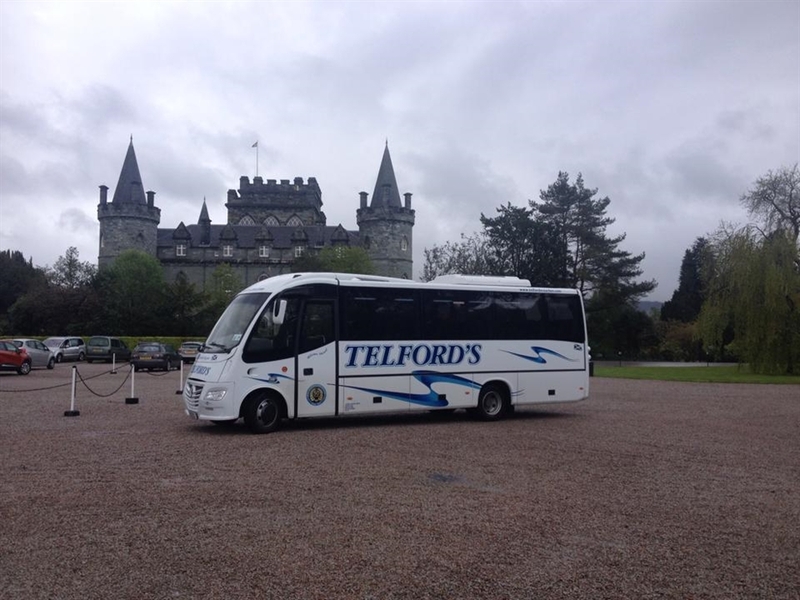 Welcome to Telford's Coaches Ltd, we are an established coach operator based in the Scottish Borders. We welcome groups from Britain and abroad every year to share the delights that the UK has to offer. Please contact us for more info. 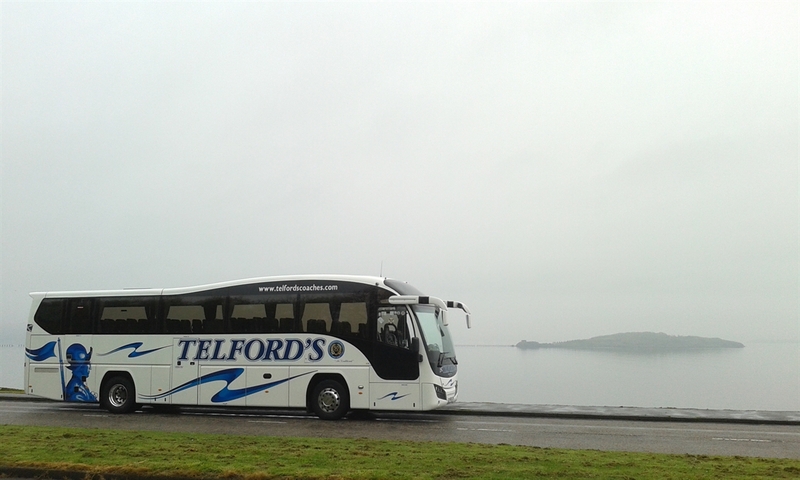 Since 1964 Telford’s Coaches has been providing luxury coach hire in Scotland to passengers from Britain and abroad. 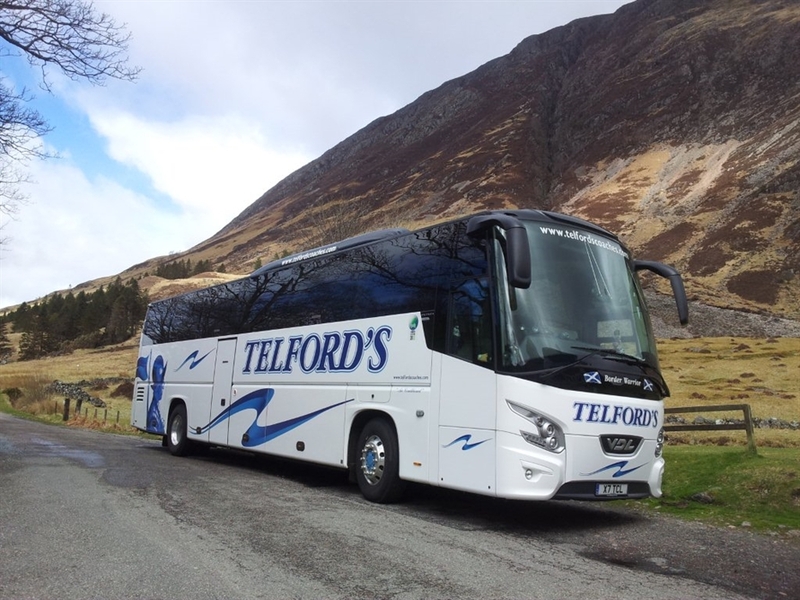 During nearly half a century of coach hire we at Telford's have gained an enviable reputation for providing comfort, safety, reliability and excellent service. 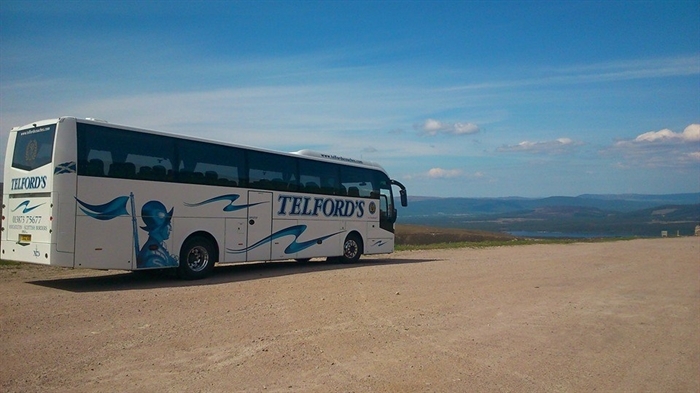 Operating a fleet of modern coaches ranging in size from mini-buses, to luxury coaches and executive coaches with separate lounge facilities, we at Telford’s specialise in private coach hire in Scotland. Our growing list of satisfied clients typically ranges from leading tour operators to private individuals, schools, colleges, universities and clubs. 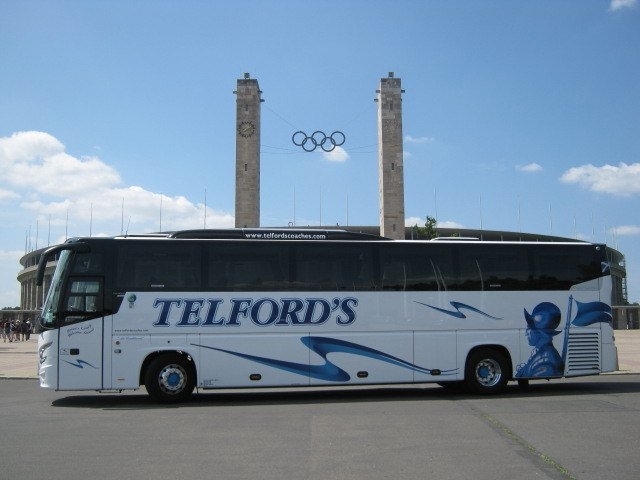 Whether your itinerary is arranged by us or by your travel operator, by selecting Telford’s Coaches you can relax in the knowledge that you will travel in comfort and style with a coach hirer that believes in providing excellent customer service.